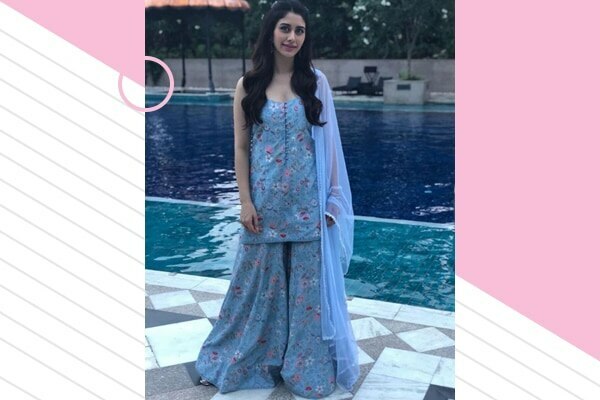 Bookmarking Warina Hussain’s looks from ‘Loveyatri’ for the upcoming festive season. 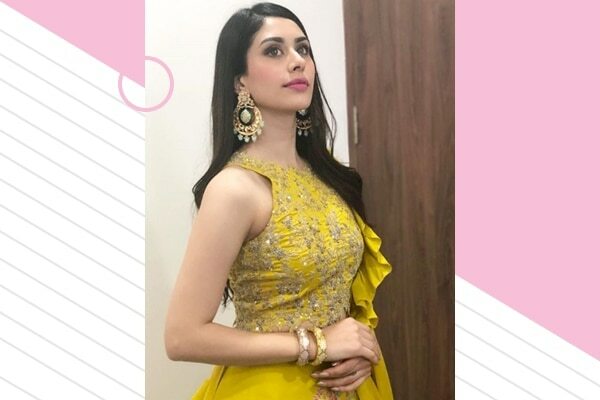 Warina Hussain is playing the lead actress opposite Salman Khan’s brother-in-law, Aayush Sharma in the upcoming film ‘Loveyatri’. 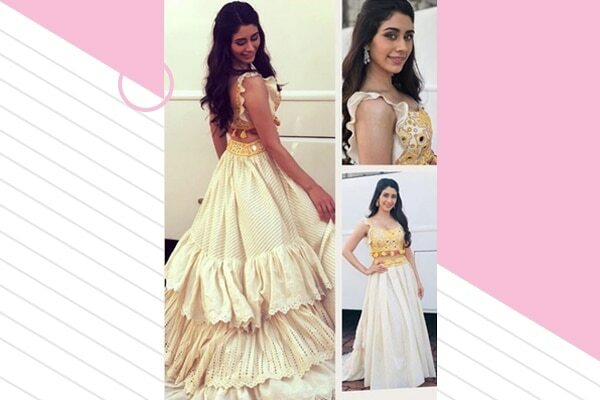 She has captured our attention with her elegant traditional looks during the movie promotion. We are totally book-marking her looks for the upcoming festive season! Gold and bling make for a stunning combination! Pair it with perfect accessories and you are ready for the Navratri season! Navratri is all about colours. Pair this colourful jacket with big ‘chandbalis’ and you are all set! 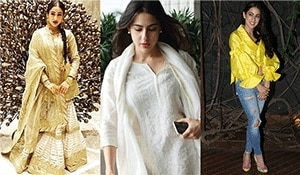 Team for a floral sharara with long way hair and subtle makeup. Pink lips, Wavy hair & lots of blush with statement earrings to match!